Delivery time: Monday to Friday before 15:00 ordered is delivered the next day. 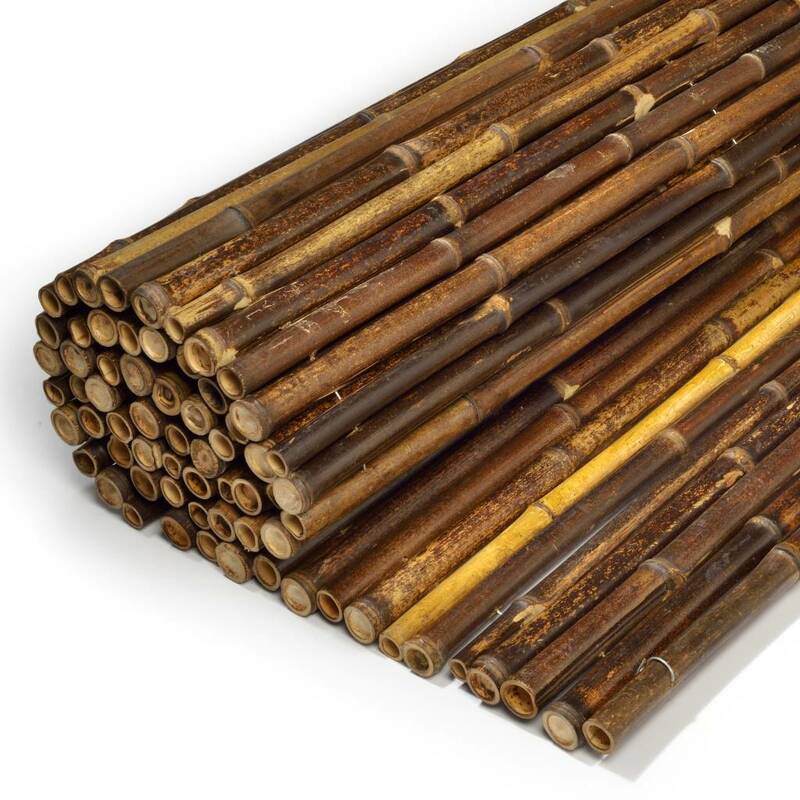 Bamboo mats made ​​from whole black / brown bamboo poles 20-30 mm thick. 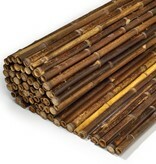 The bamboo canes are penetrated, so that the electroplated binder yarns are not visible. Suitable for protecting your garden, balcony, business etc. Receive our newsletter with offers and the latest news.